At ICE All Stars, it is our goal to improve individual skills as well as focusing on teamwork, commitment and character. We stress a strong fundamental foundation from which will come a self confident athlete and a successful cheer team. 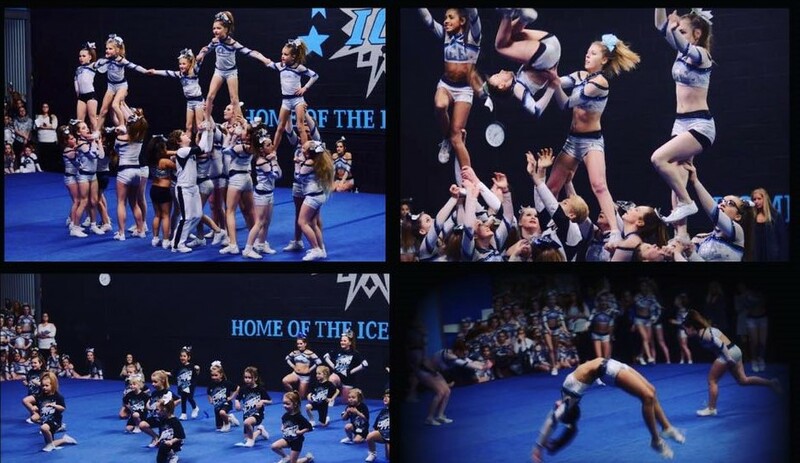 At ICE we have a team for everyone from our Tiny Level 1 to our International Open 4.2. We also offer specialty classes such as private tumbling, Flight School, Prep teams, Recreational Cheerleading for little ones and our Adult/Parent team. Our facility, ParadICE, is located in the West Hants Industrial Park and is home to some state of the art equipment such as our Tumble Track and all of our athletes train on a FULL 9 strip Spring Floor. Please see website for more detailed information.